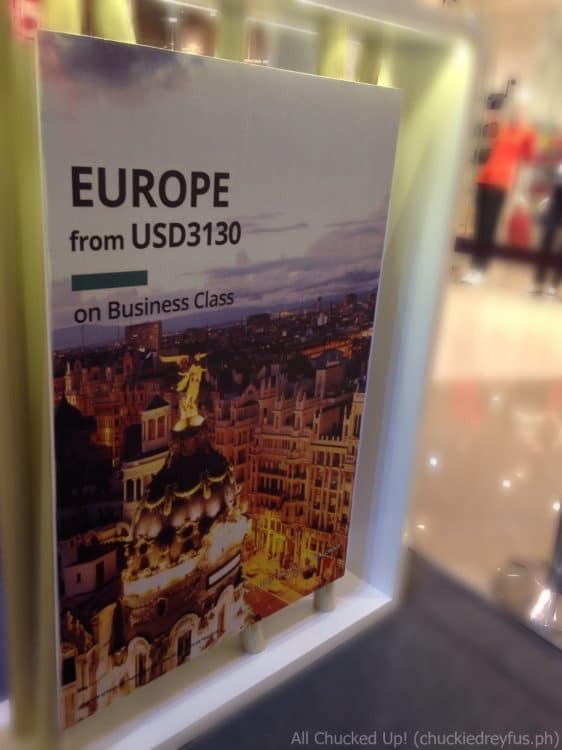 Great Escapes Summer Sale by Shangri-La Plaza and Cathay Pacific - All Chucked Up! Summer. Getaways. Two words that always go hand in hand. Whenever the season of summer arrives, most of us never fail to plan out our fun out-of-town trips and exciting out-of-the-country escapes. I’m sure some of you are still caught up finding great deals on trips, checking out which destinations are great to visit and discover. Well, whether you have plans to travel or not, I’m pretty sure you’re not gonna want to miss this awesome event that I’m about to tell you. Shangri-La Plaza and Cathay Pacific has teamed up for the Great Escapes Summer Sale! 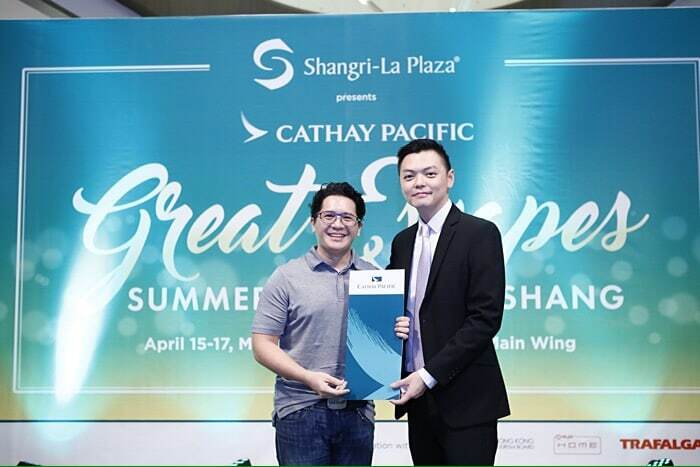 For the first time, Shangri-La Plaza will be hosting a travel fair with airline partner, Cathay Pacific, from April 15-17 (during mall hours) at the Grand Atrium of Shangri-La Plaza. Make sure to be there because everyone can expect tons of exciting and amazing travel deals during the Great Escapes Summer Sale. Plus many other exciting destinations and in all class of service! 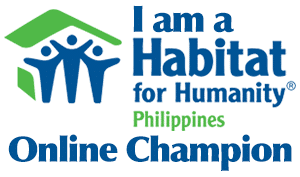 Travel period is from April 15 to December 15, 2016. 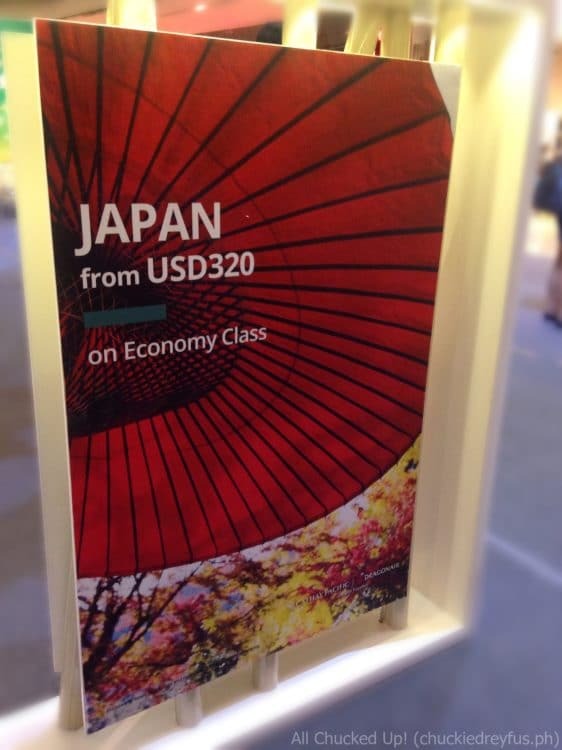 Not only that… Citi cardholders who purchase two (2) adult tickets with any Citi card gets up to two (2) child fares for free with promo rates for Hong Kong starting from USD 150 per person, Los Angeles and San Francisco starting from USD 1,250 per person and Europe starting from USD 1,275 per person. Travel period is from April 15 to December 15, 2016. 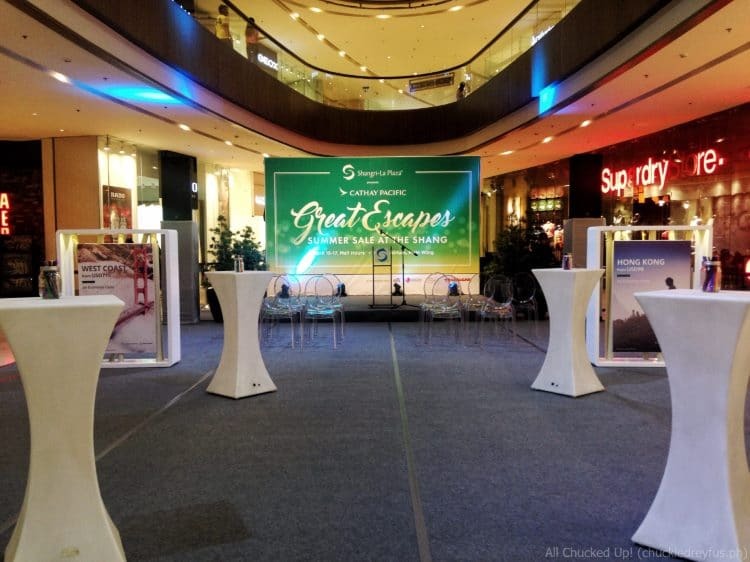 I attended the recent launch of the Great Escapes Summer Sale held last April 7 at Shangri-La Plaza. During the event, winners of the recently concluded “Ten Unforgettable Journeys” from Shang raffle promo were also announced. Each winner received a trip for two (2) to one of the world’s top destinations: Paris, London, Vancouver, Dubai, Sydney, Tokyo, Singapore, Shanghai, Beijing, and Boracay. In each of their respective destinations, each winner will experience the trademark luxurious hospitality of a Shangri-La hotel, not to mention premier travel courtesy of Cathay Pacific, the official airline partner for international destinations. 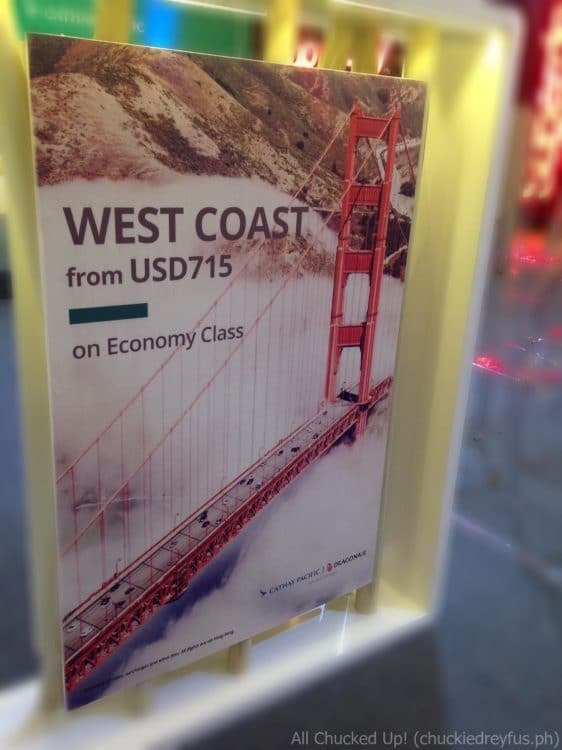 Cathay Pacific promo fares are quoted per person. 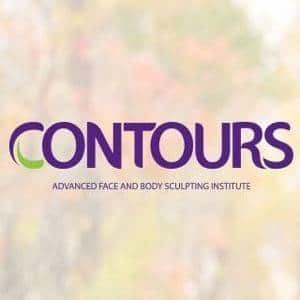 Taxes and other surcharges are not included. Tickets are subject to availability and black out periods. 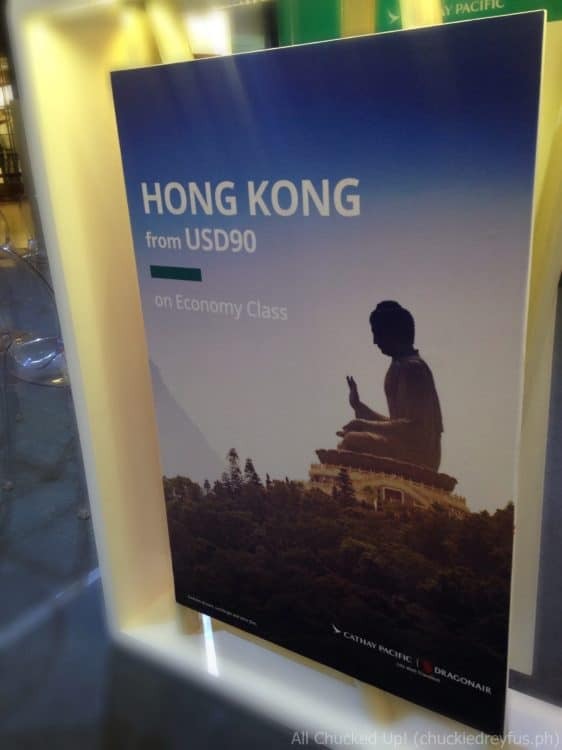 All flights are via Hong Kong. Terms and conditions apply. Guests and media friends were treated to a special raffle during the launch of the Great Escapes Summer Sale. I was completely surprised yet absolutely happy that my name was randomly picked during the giveaway. I won a round trip ticket to Hong Kong! Woot! I actually won a round trip to Hong Kong! Yay! Shangri-La Plaza also raffled off a two-night stay at the swanky Shangri-La Boracay Resort & Spa. There’s no better time than now to start planning your next escapade. Head on over to the Great Escapes Summer Sale by Shangri-La Plaza and Cathay Pacific. For inquiries, call 370-2500 loc. 597 or visit facebook.com/shangrilaplazaofficialfanpage.